N.B. 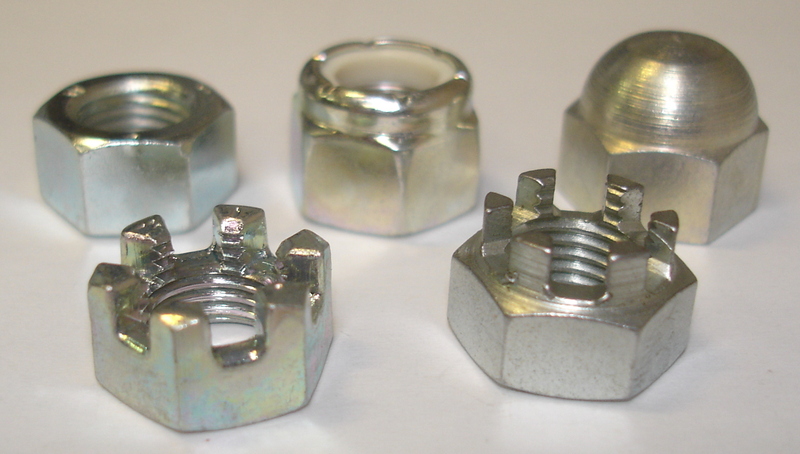 Although the name 'Cap Screw' Suggests they are fully threaded, this is not the case. 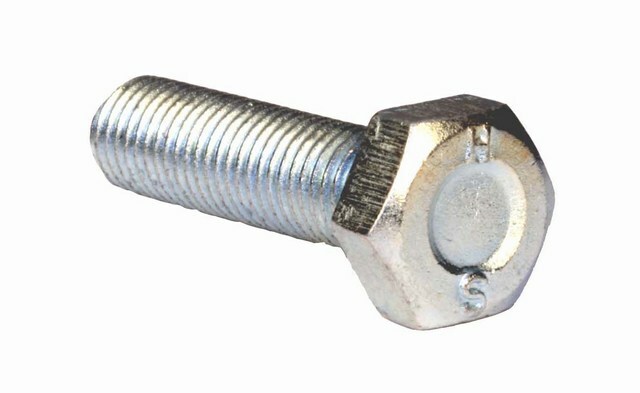 Any cap screw with a length of over 2.5 to 3 x thread diameter will have a plain shaft like a bolt. 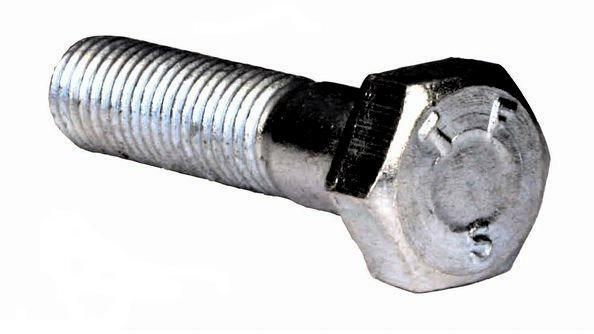 Fully threaded cap screws are available to order in some sizes.